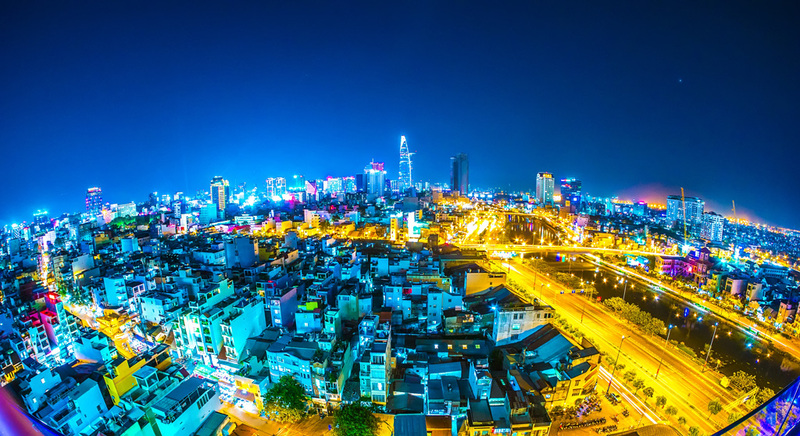 Vietnam’s largest city, Ho Chi Minh City (HCMC), originally known as Saigon, retains much of its French colonial background. The city exhibits French-styled architecture and lifestyle. HCMC can simply be said as the miniature Paris of the Oriental. The city further encompasses an ‘all in one’ setting with its political, trade, and finance sectors, resulting in a rocketing economic growth and thus, attracting local and international businesses to investments. According to the HCMC Department of Planning and Investment, in just the first half of the year in 2017, the city has attracted USD 21.5 billion in foreign direct investments (FDI), doubled the amount in 2016. 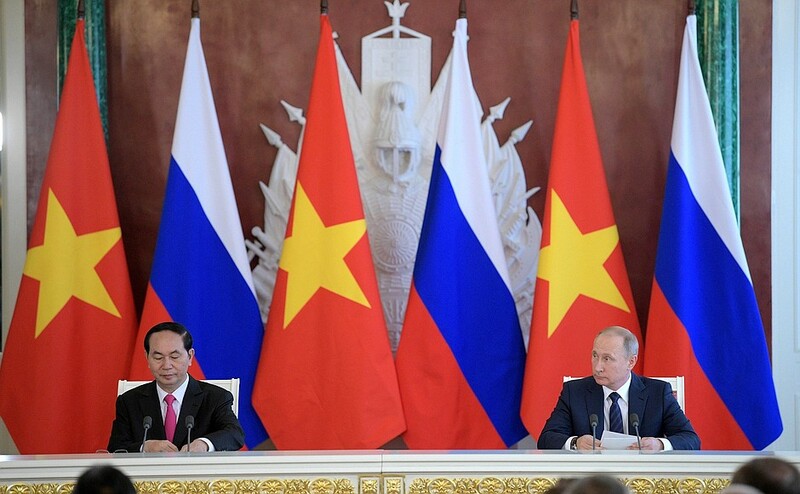 In recent years, HCMC has worked alongside countries including Korea, the Czech Republic, Russia, and Japan to exalt its trading industry to strengthen the city’s economic growth. Unquestionably, HCMC has kept a steady economic trajectory driven by the government’s support with its city development. From 2011 to 2015, the GDP of the country increased at approximately 9.6% per year, 1.66 times the average GDP growth of the entire country. With the outstanding performance in 2016, HCMC’s GDP reached an increase of 8.05%. In December, 2016, the 9th HCMC People’s Chamber Conference announced that the targeted GDP in 2017 was raised from 8.4% to 8.7%. Many continue to anticipate HCMC’s sustainable development in its economy. The city’s expanding consumer market, its low capitalized cost, and an increasing amount of foreign investments, places the city’s ranking into 2nd place in the 2017 JLL and Chicago Finance City Momentum Index. HCMC triumphed over its fellow competitors. 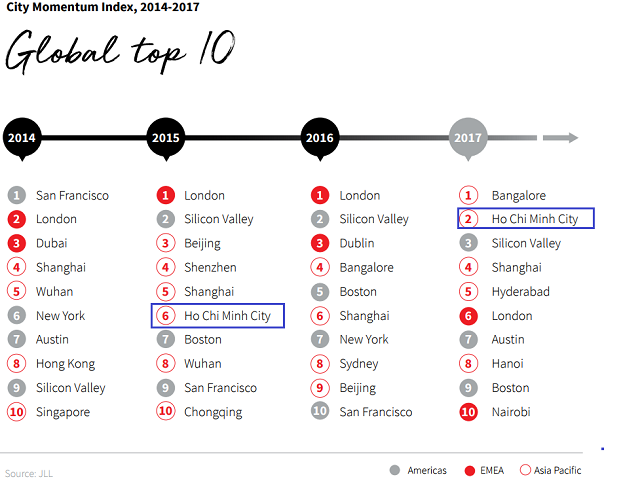 In the 2017 Emerging Trends in Real Estate in Asian Pacific Report, written by ULI and PWC, HCMC ranks 2nd in the category of City Development Prospects. In addition, the city ranks 4th in the category of City Investment Prospects. Under the city’s consistent development and urbanization, population growth continues to increase. In recent years, HCMC began an innumerable construction and redevelopment projects, which includes the urbanization project of Thu Thiem. With the completion of the first bridge connecting the first district of Thu Thiem and the rest of the city, now awaits the completion of a developing underground system and four other bridges. Thereafter, HCMC will undergo the transformation to become the city’s business hub. Besides the Thu Thiem project, the MRT and Long Thanh International Airport are additionally, the city’s leading development projects. The first phase of Long Thanh International Airport will undergo completion in 2025. 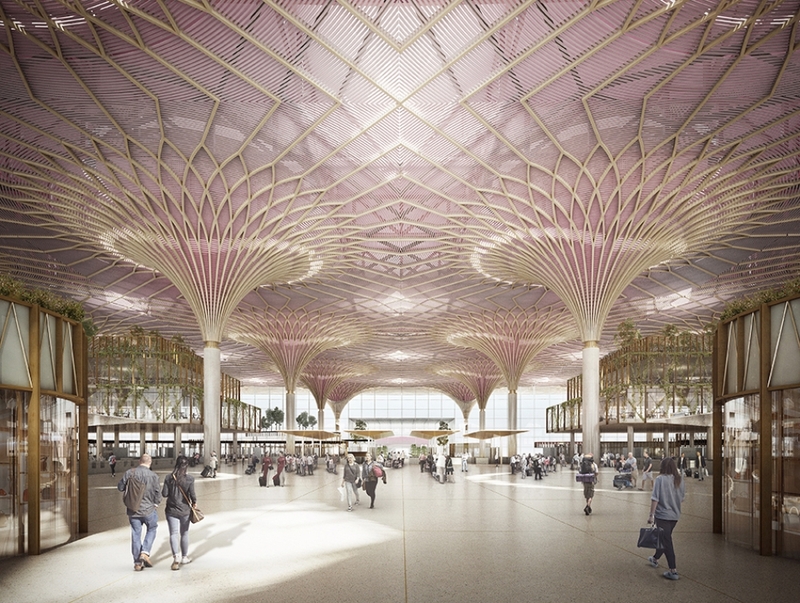 The airport can welcome an estimated 25 million visitors and manage 1.2 million tonne of cargo per year. 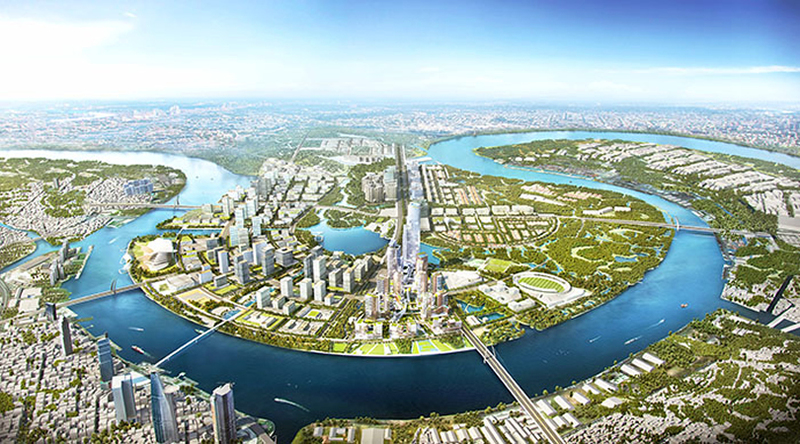 Upon completion, such infrastructure projects will regenerate the vitality of HCMC. 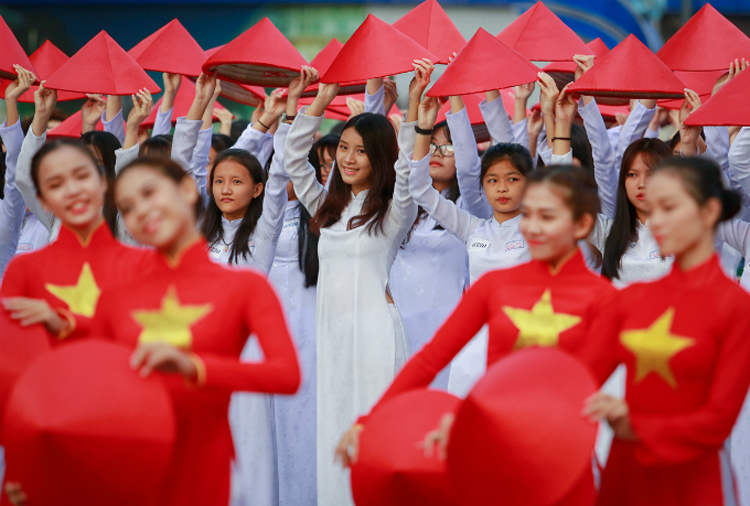 Following Vietnam’s economic advancement, the population growth has increase dramatically in the years from 2012 to 2016. In just under five years, the country’s population has increased by 1.3 million. It is predicted that the population will continue to increase in 2017 from 8.5 million to 8.76 million. The World Bank further foresees that by 2020, the population will rise to 10 million, excluding migrant flow. 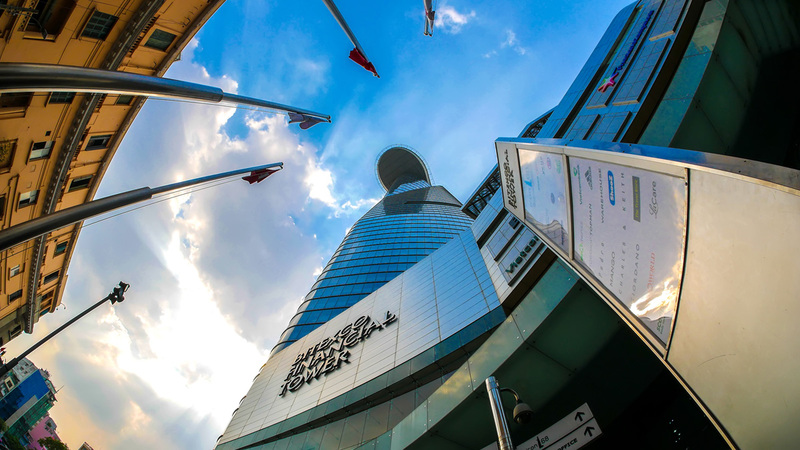 HCMC bears its eminent landmarks: the Mekong River, Cuchi Tunnels from the Vietnam War, Saigon Central Post Office, and the country’s second tallest skyscraper, the Financial Tower. 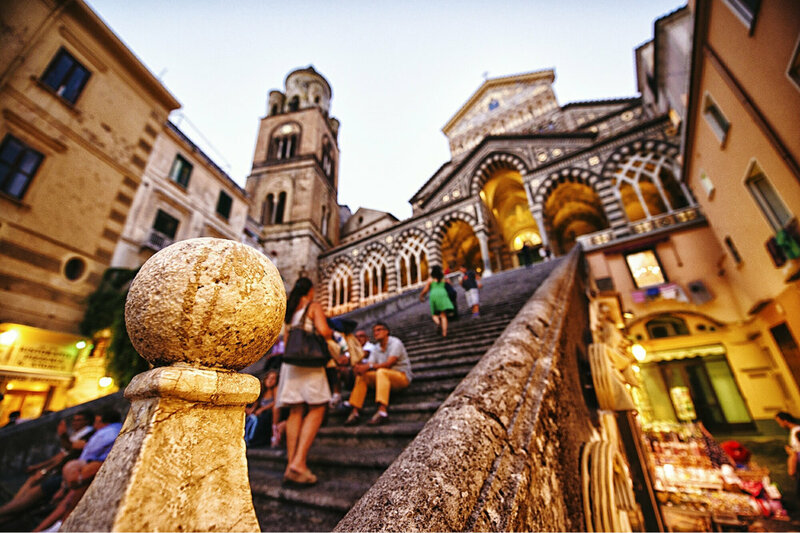 The unique charm of the city attracts a steep influx of tourists. In the first half of 2017, more than 2.8 million visitors from the globe visited the country, an increase of 15% from the previous year. Revenue from the tourism industry likewise increased dramatically by 12%, totaling in 53.6 trillion Vietnamese Dong. The HCMC government has begun to endorse a wide range of projects and marketing local agricultural products, like oriental medicine and introducing new tourism destinations including pedestrian promenades, music festivals and weekend markets into the city center. 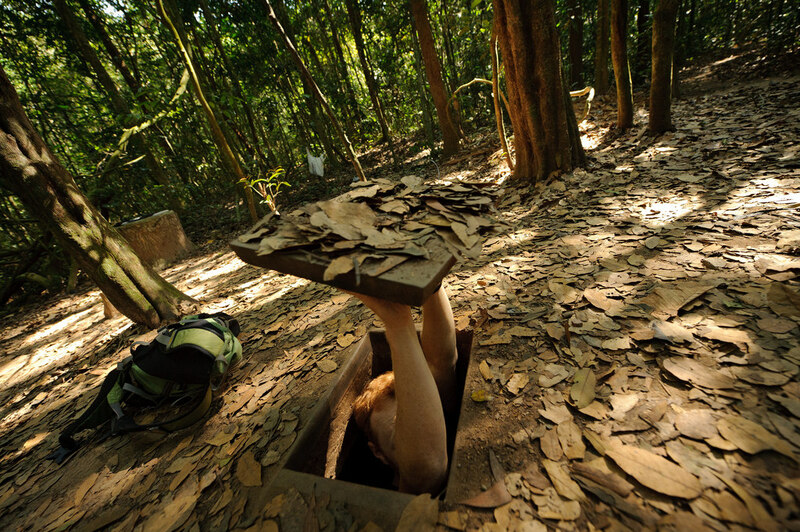 The anticipation is to further drive the tourism industry forward. 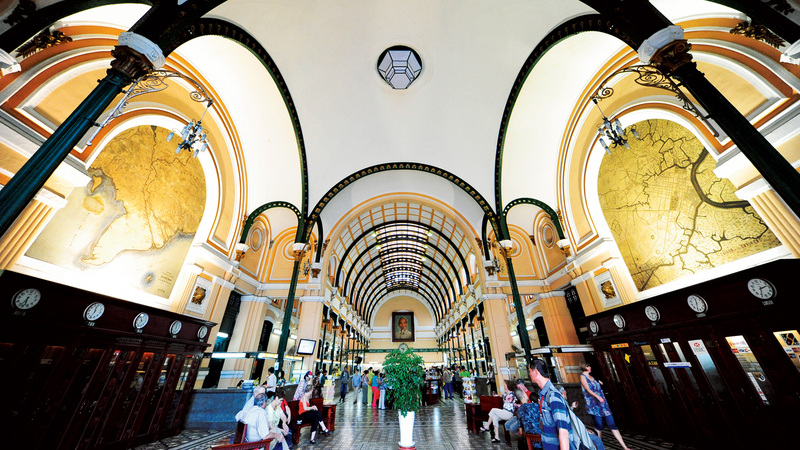 The city is determined to reach its target of 170 trillion Vietnamese Dong from tourism revenue in 2020, covering a 11% or higher GDP of the entire country.